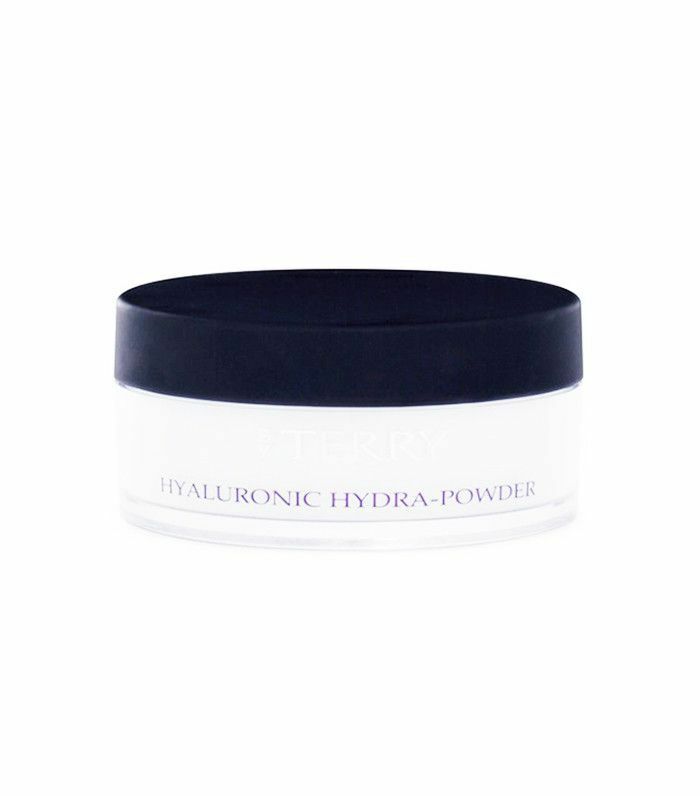 With all eyes on the bride, it’s important you look and feel your best on your wedding day. 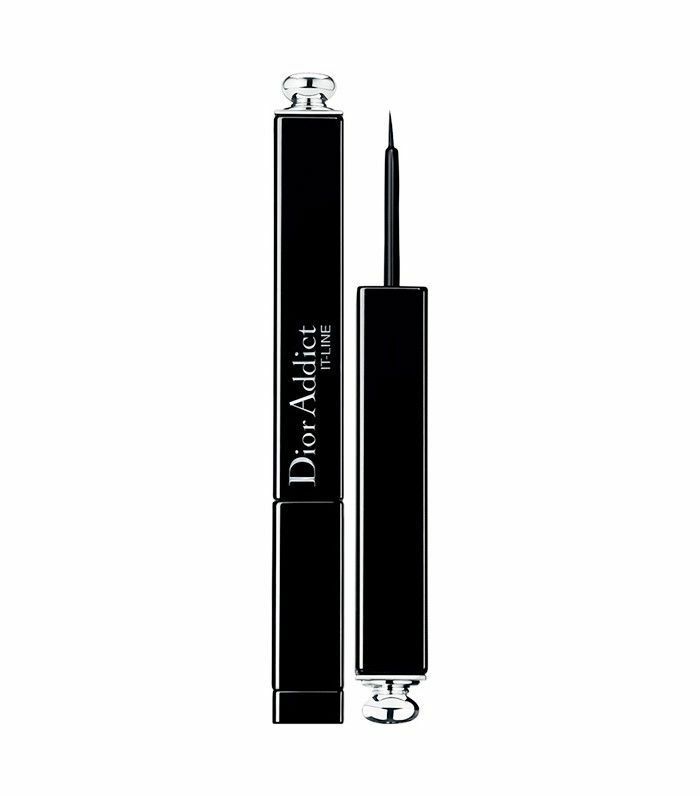 In order for you to do just that, we enlisted the help of celebrity makeup artist and co-founder of the The Glam App, Joey Maalouf, for his pro tips and best bridal makeup product recommendations, so that you can confidently walk down the aisle, unbothered by smudging mascara, because, let’s face it, that’s the last thing you want to think about on your big day. 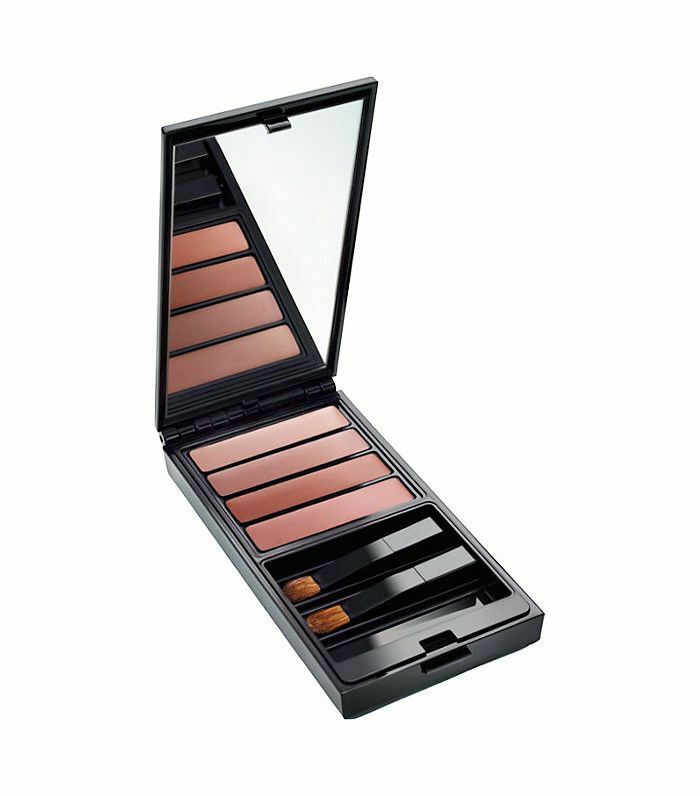 As far as bridal beauty is concerned, Maalouf says, “save trends like matte lipstick and colorful eye makeup for your bachelorette party or bridal shower” opting instead for a more natural beauty look on the big day “so that your photos remain timeless.” Think less is more, while still accounting for the cameras. 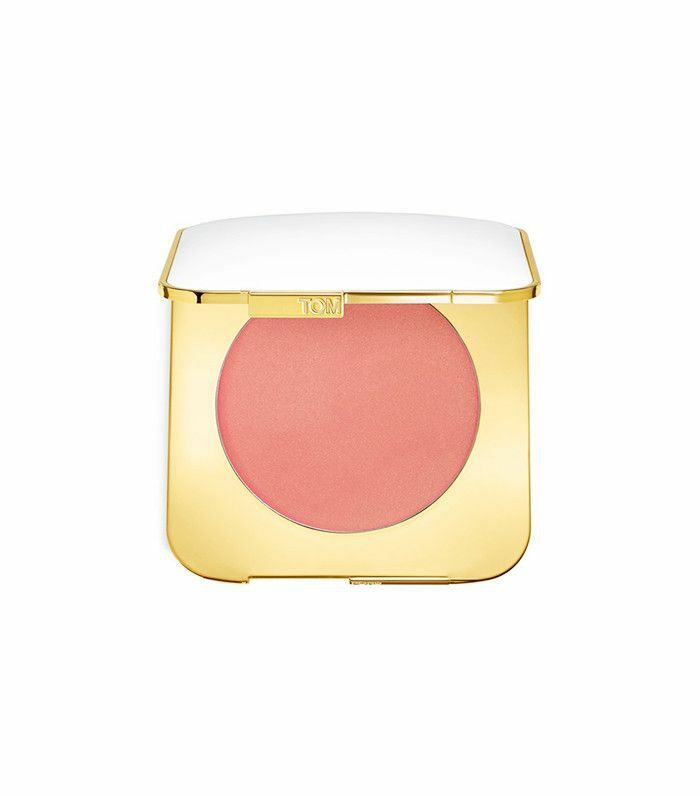 For more of Maalouf’s wedding day makeup tips and tried-and-true bridal product recommendations, keep reading. 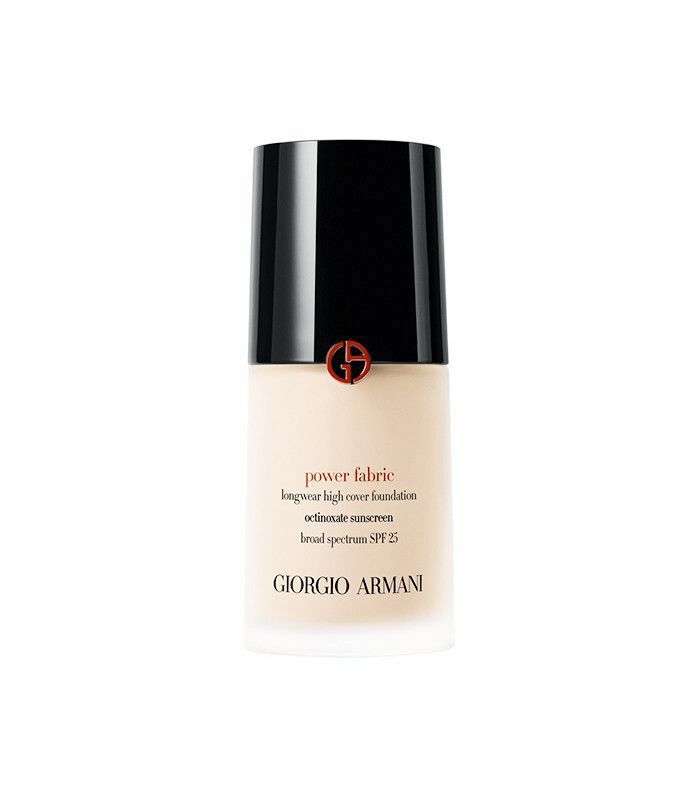 If you’re looking for a full-coverage foundation, Maalouf says, “Giorgio Armani is the way to go (especially if you’re getting a spray tan).” This specific foundation comes in a diverse range of shades that once set “stays perfectly put,” according to Maalouf. 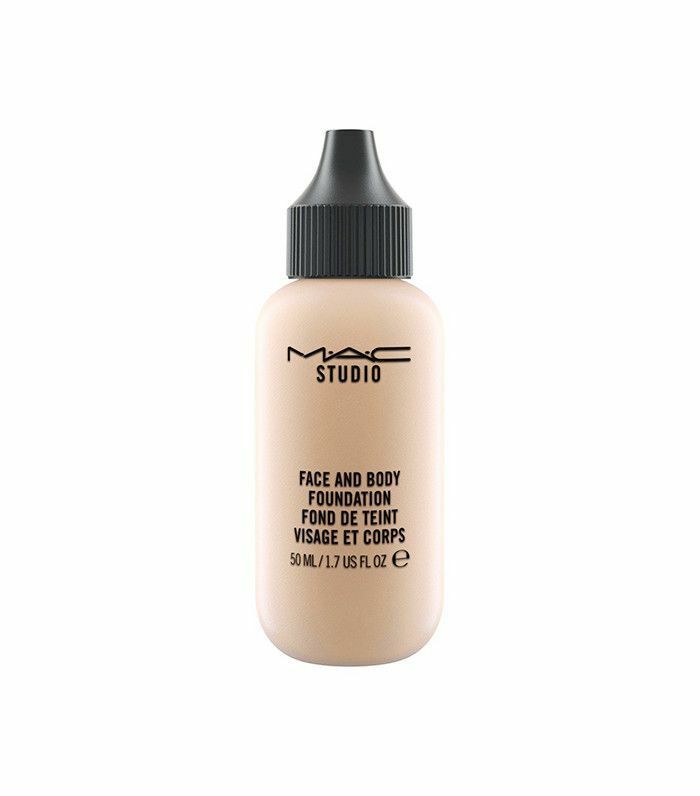 Maalouf suggests spot-concealing any imperfections with this lightweight concealer that just so happens to moisturize and smooth skin as well. 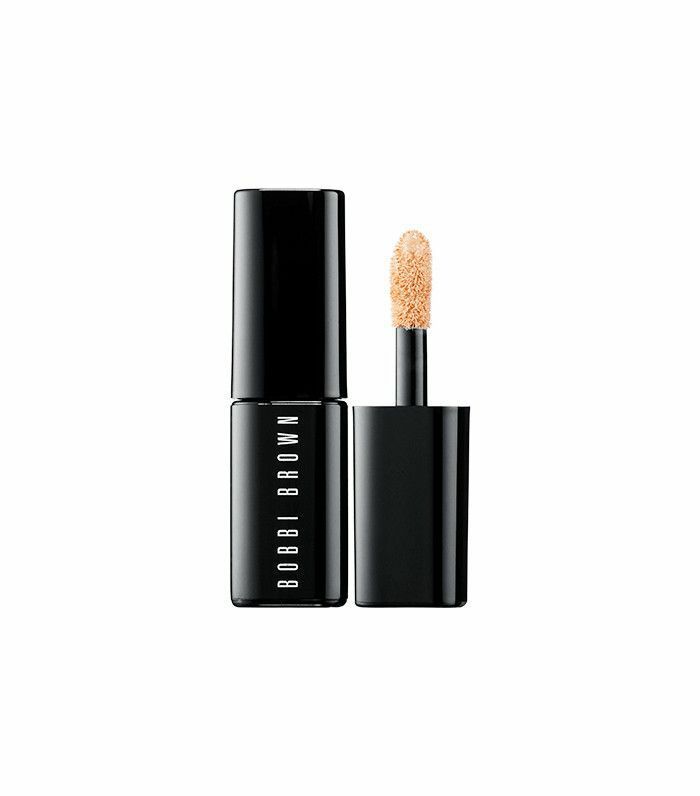 Looking for a heavy-duty concealer? 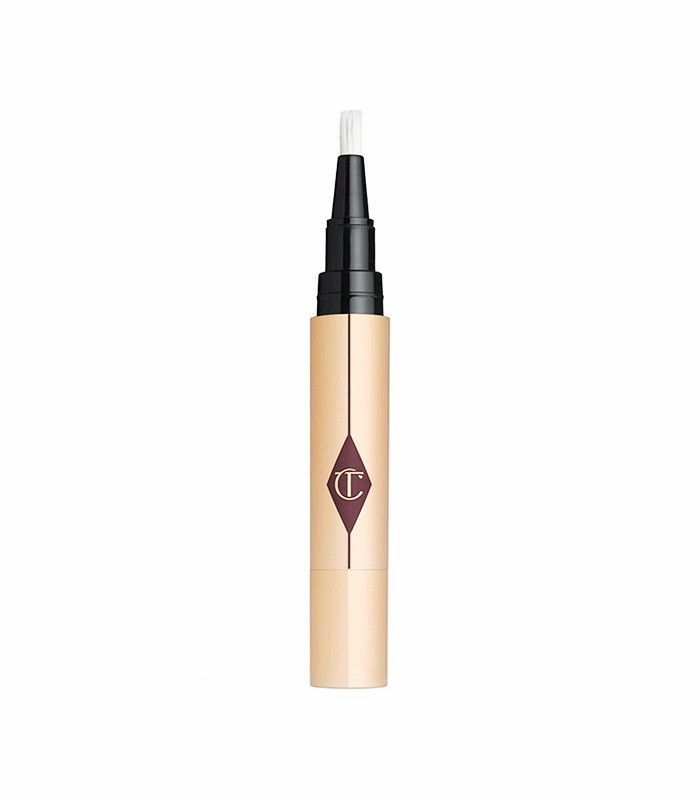 Give this moisturizing concealer from Charlotte Tilbury a try, as it both corrects discoloration and fills in cracks. 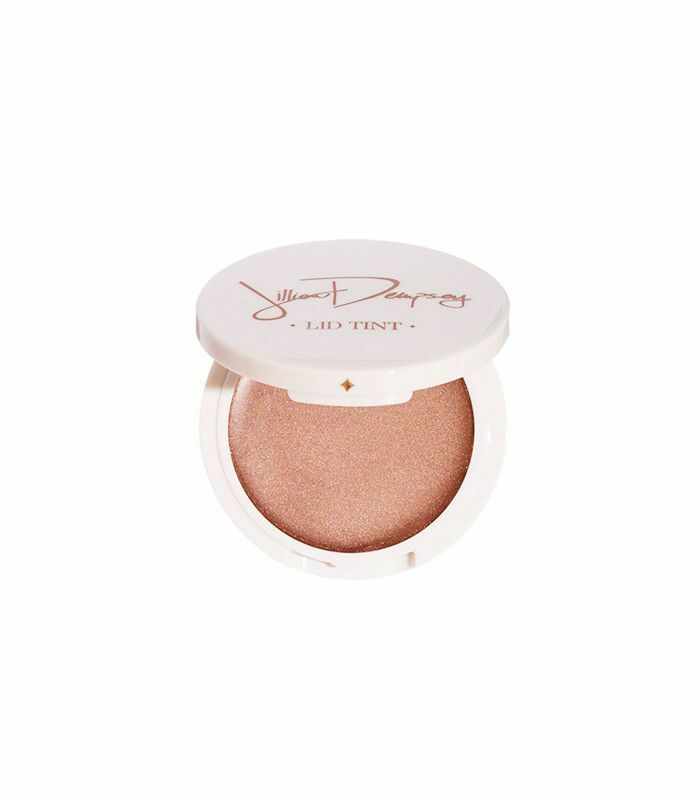 Keeping in line with Maalouf’s timeless bridal look, he suggests wearing a natural eye shadow like this eye tint from Jillian Dempsey, which he says is “the perfect amount of color and shine.” All you need is “a dab on the lids for an instantly stunning eye,” says Maalouf. 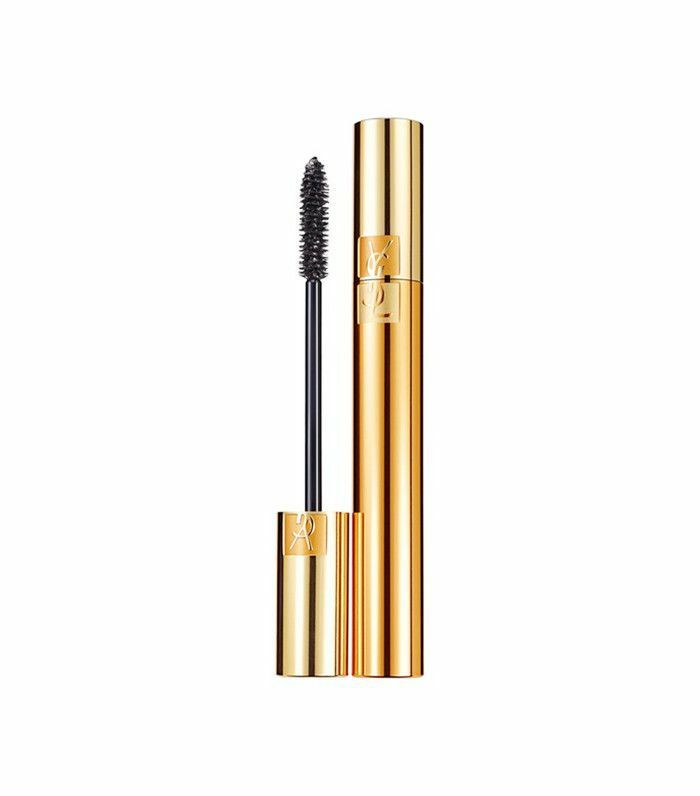 According to Maalouf “waterproof everything” is essential on your wedding day as it’s important “to look good for as long as you can because pictures last forever.” He recommends using this volume-enhancing mascara from Yves Saint Laurent that darkens lashes, adds fullness, and can withstand a tearful moment or two. The first thing you should do when it comes to wedding day beauty, is to apply this eight hour cream on your lips, as it “will slightly plump the lips, but most importantly take away any dryness,” Maalouf says. Want more bridal beauty tips? Check out our bridal beauty timeline.